Someone once wrote, “Imagine feeling like God is calling you to change direction. How easy would it be to let go of everything you have built in order to follow that call?” It happened for me in 1984. Are you ready? Happy Sunday. 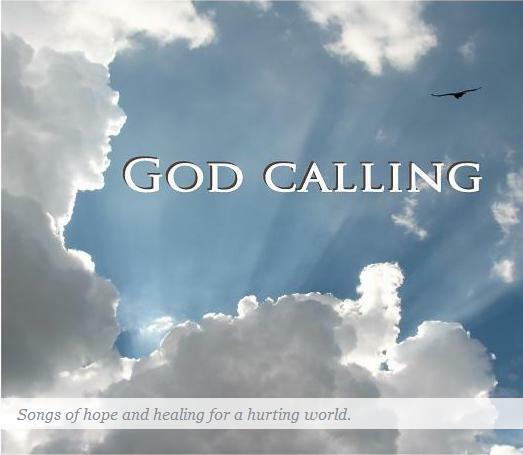 This entry was tagged changing direction, following, God's call, letting go, your calling. Bookmark the permalink.